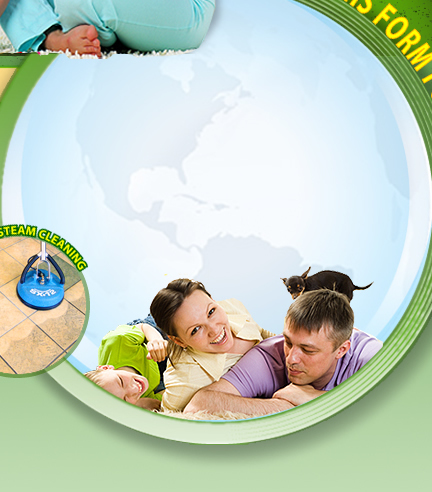 Welcome to Anaheim Hills Tile Cleaning, Established in 1998, Eco Green Anaheim Hills Tile Cleaning, Repair, Water Damage is the first and best Environmentally conscious steam cleaning company in Orange County, CA. We are fully Licensed, Trained and Certified. From our GREEN-SEAL Certified Premium Cleaning Products to our sustainable dumping practices, Eco Green Anaheim Hills Tile Cleaning Repair & Wtaer Damage Restoration uses ONLY Ultra-Premium cleaning products that possess far superior cleaning capabilities, are non-toxic, Bio-Degradable, non-irritant and safer for environmental disposal. Welcome to Eco Green Anaheim Hills Tile Cleaning, Repair, Water Damage Established in 1998, Eco Green Anaheim Hills Tile Cleaning, Repair, Water Damage is the first and best Environmentally conscious steam cleaning company in Orange County, CA. We are fully Licensed, Trained and Certified. From our GREEN-SEAL Certified Premium Cleaning Products to our sustainable dumping practices, Eco Green Anaheim Hills Tile Cleaning Repair & Wtaer Damage Restoration uses ONLY Ultra-Premium cleaning products that possess far superior cleaning capabilities, are non-toxic, Bio-Degradable, non-irritant and safer for environmental disposal. Do you have tile flooring in the hallway, kitchen, foyer, or bathrooms? Has the grout turned dark with grit and grime? Over time grout can become a very dangerous breeding ground for mold, mildew and harmful bacteria. In general, tile floors in Anaheim Hills should be professionally cleaned every two years. At Eco Green Anaheim Hills Tile, Grout and Stone Cleaning, we utilize special equipment designed to safely and efficiently remove mold and mildew from grout and floors in Anaheim Hills, CA. Our sophisticated products break right through the grime and grit. Eco Green Anaheim Hills Tile Cleaning uses ONLY Hot Water Steam Extraction, with Advanced Tile Cleaning Products, followed by a No Residue Tile Fiber Rinse, the most comprehensive and results-driven method of cleaning. 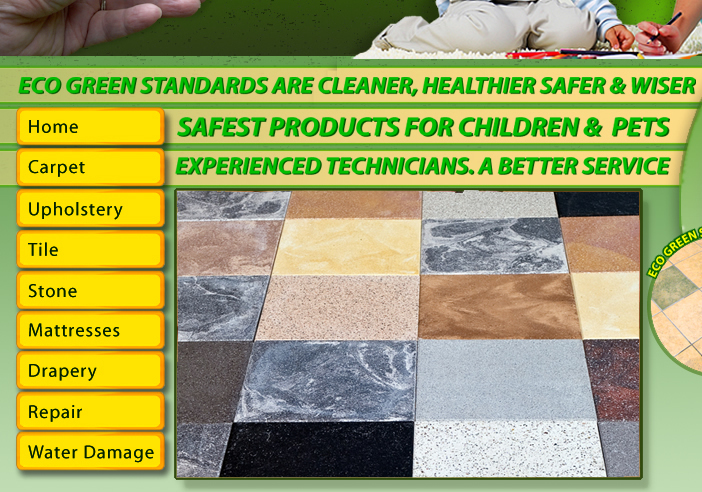 Eco Green Anaheim Hills Tile Cleaning uses only products that meet the Tile and Rug Institute , or CRI, Green Seal of Approval for being Non Toxic and posing a Zero Health Risk.